Leading Manufacturer of custom coffee packaging, liquid packaging pouch, custom paper bags, powder packaging pouch, biodegradable packaging and custom organic packaging from Vadodara. 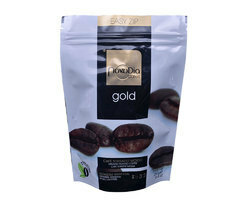 We are offering Custom Coffee Packaging to our clients. 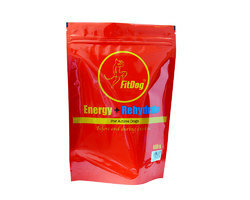 We are offering Liquid Packaging Pouch to our clients. We are offering Custom Paper Bags to our clients. 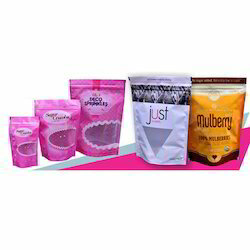 We are offering Powder Packaging to our clients. 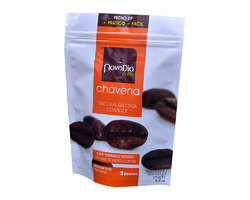 We are offering Biodegradable Packaging to our clients. 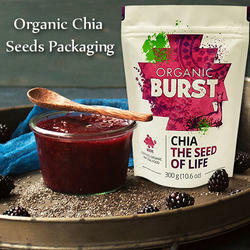 We are offering Custom Organic Packaging to our clients. 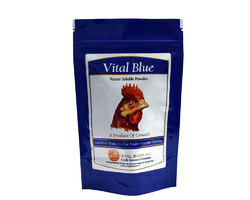 We are offering Custom Stand up pouches to our clients. We are offering Tex Mex standup pouches to our clients. 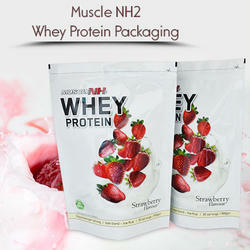 We are offering Whey Protein Packaging to our clients. 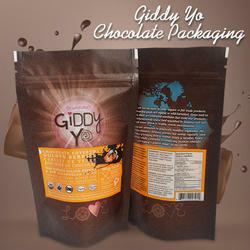 We are offering Chocolate packaging to our clients. 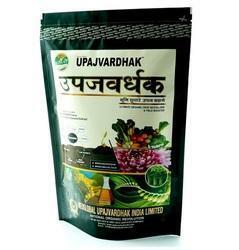 We produce highly durable and cost effective fertilizer And Agro Bags with unique designs which are able to distinguish your products from that of your competitors. Owing to a modernized infrastructure for trouble-free processing & post-production process, we are instrumental in offering Tea Pouches. 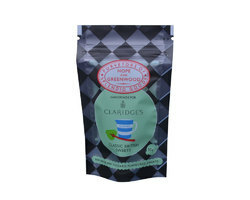 Useful for packaging various tea products, these pouches are precisely manufactured using optimum quality raw material and cutting-edge technology at our advanced manufacturing unit. 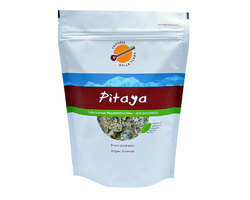 We ensure to provide these pouches in numerous sizes for better packaging of tea. 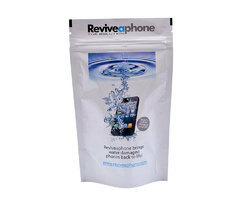 In addition to this, clients can avail these pouches from us at industry relevant price. 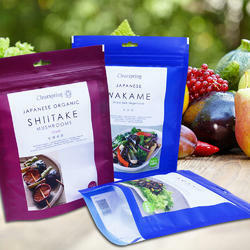 We are offering Dried Vegetable Packaging Bag to our clients. 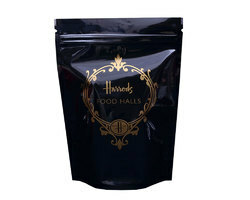 We are offering Tea Packaging Pouch to our clients. 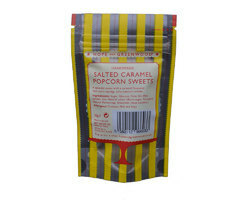 We are offering Custom Popcorn Packaging to our clients. We are offering Custom Herbal Packaging to our clients. 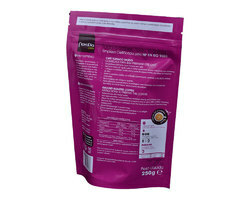 We are offering Pet Food Packaging Pouch to our clients. 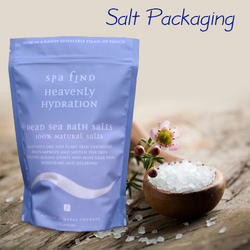 We are offering Custom Salt packaging to our clients. 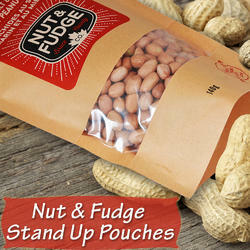 We are offering Nut and Fudge Stand up Pouches to our clients. 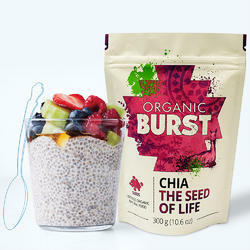 Q : Can I pack food products or organic products in your stand up pouch packaging. 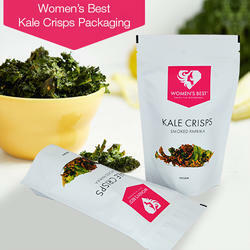 We are offering Custom Food Packaging to our clients. We are offering Custom Goods Packaging to our clients. 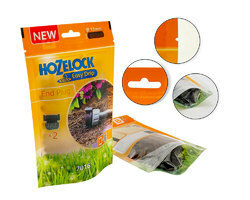 We are offering Hozelock packaging bags to our clients. 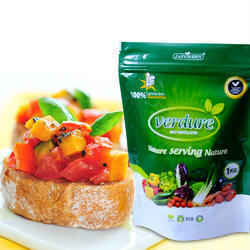 We are offering Vegetable Packaging Pouch to our clients. 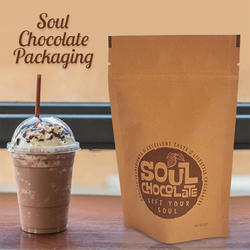 We are offering Soul chocolate packaging to our clients.